label job, up to tens or hundreds of thousands. 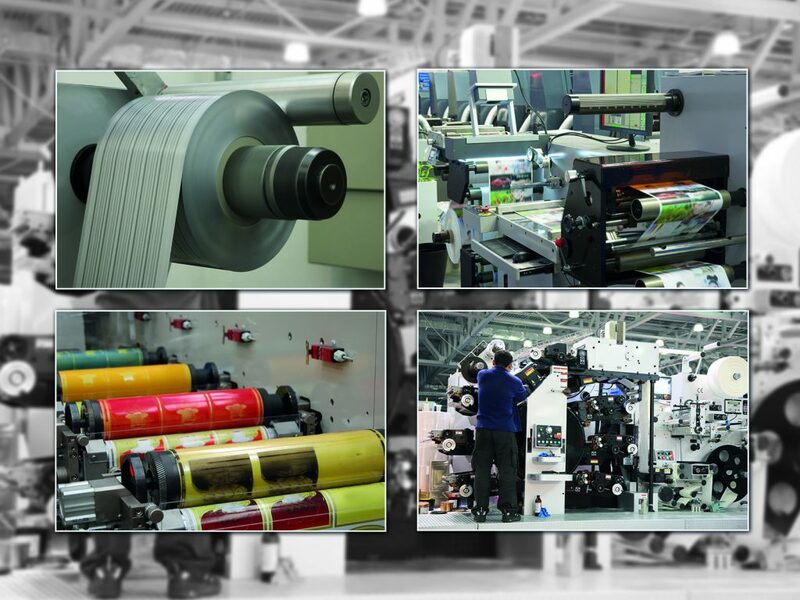 (which, once the plates are ready, is incredibly fast at producing high-quality labels) is always a popular option. it perfectly and ensure brand and product continuity. 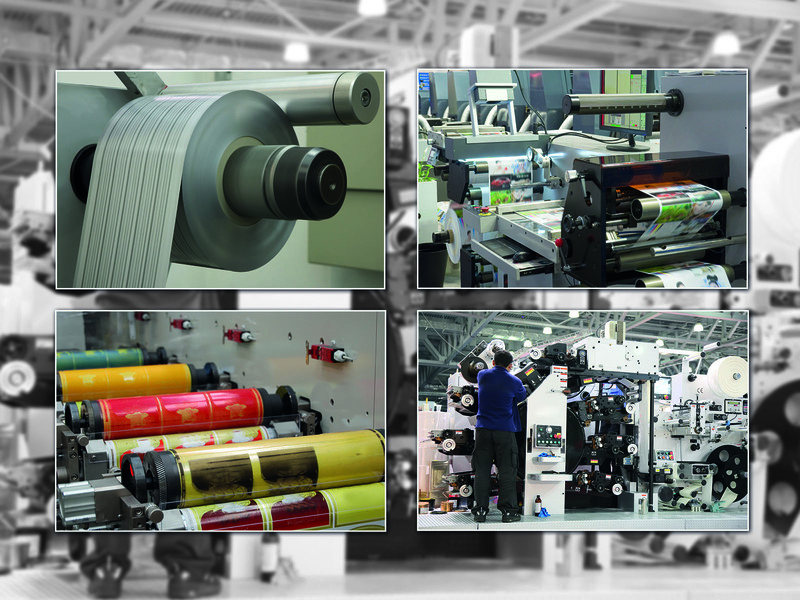 than you think; we also offer special effect varnishes, lamination, back slitting and perforation. Find out more about our equipment.